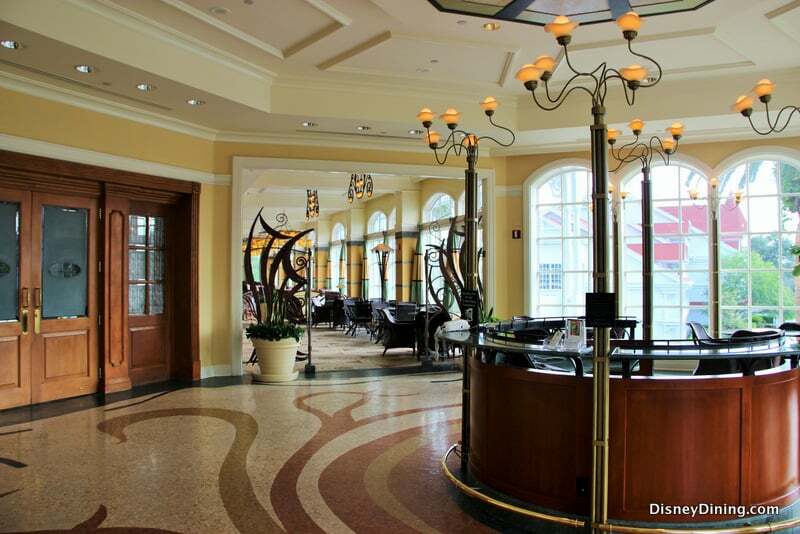 We’ve had great luck with other restaurants in the Grand Floridian, but wouldn’t return to Citricos, as beautiful as it and the views from it are. We recently dined here with a vegetarian, and discovered that none of the entrees – and very few appetizers – were vegetarian, and even options that appeared vegetarian according to the menu description were actually made with meat products. We asked to see a vegetarian menu, as we’ve done in other WDW restaurants, but were told they didn’t have one. Staff weren’t able to alter the meal our guest wanted, or any other entrees; so be warned if you’re dining here with someone who has dietary restrictions!